Mich Morente adds to the list of the most shocking moves in Philippine college sports history. THE recent news of former Ateneo star Mich Morente transferring to rival school La Salle stunned not just volleyball fans but shook even casual followers of the sport in the country. Although the volleyball season of the UAAP Season 80 has not yet started, the transfer of the former Lady Eagles standout to archrival Lady Spikers has made volleyball fans salivating for their next battle. Fans, though, will have to wait as Morente will serve a one year residency before she can be eligible to play for Season 81. Morente played a vital role in the Katipunan-based school’s first title in 2013 but was sparingly used in the 2014 title run. She was also ruled ineligible to play in 2015 due to academic deficiencies but returned the following year as the Lady Eagles finished a bridesmaid to the Lady Spikers. It has certainly added more drama to an already tension-filled rivalry between the two UAAP schools, but it’s not the first to send shockwaves in the history of the UAAP or collegiate sports, for that matter. Where does Morente’s move to La Salle rank among the most shocking transfers in Philippine college sports? 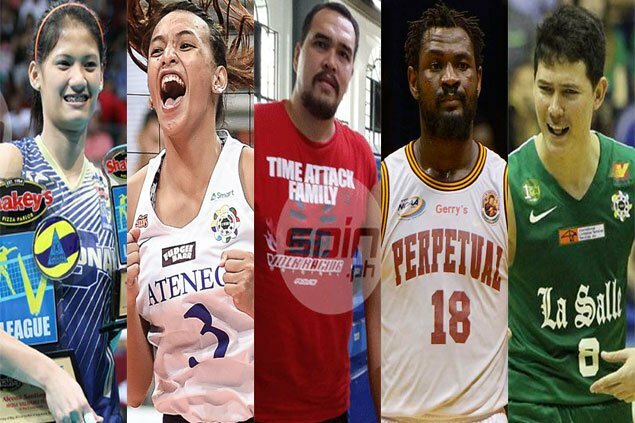 SPIN.ph came up with a short list of some of the top athletes who made some stunning transfers in the past. The biggest ‘what if’ in Philippine collegiate volleyball started when Dindin Santiago transferred to National University from University of Santo Tomas. 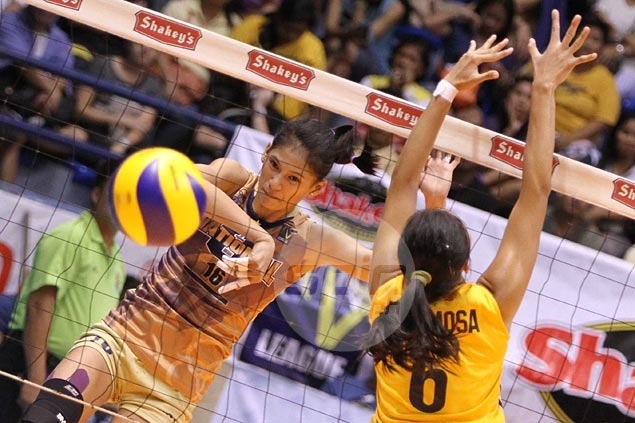 The lanky spiker from Cavite, who has three UAAP juniors championships under her belt, was part of the UST Tigresses team that won the 2010 title. But after a successful rookie year with the España-based squad, Santiago packed her bags and moved to NU, just a stone throw away from UST. She led the Lady Bulldogs to a Final Four finish in Season 75, which was also her last playing year with NU. 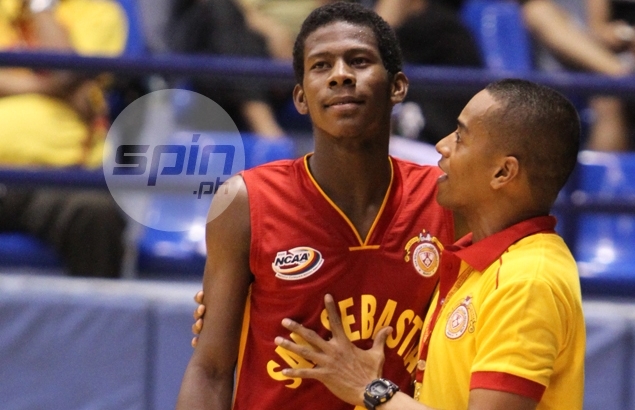 CJ Perez, the athletic Fil-Nigerian, played two seasons with San Sebastian, including a stellar rookie year in 2013 where he led the post-Pinatubo Trio era Stags to a Final Four finish. The following year, however, he transfered to Ateneo, where he was projected to carry the Blue Eagles once Kiefer Ravena graduates. Things didn’t go as planned for Perez. Before the UAAP Season 79 kicked off, the Bautista, Pangasinan native was ruled ineligible to play for Ateneo due to academic deficiencies. He found a new home in Lyceum, where his former SSC coach Topex Robinson serves as the head coach. Perez completed a one year residency and finally he was able to suit up in the ongoing NCAA Season 93, where the Pirates remain on top with an unbeaten record after 13 games. 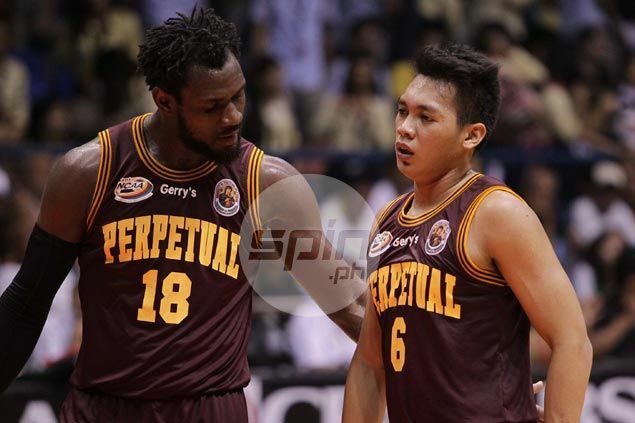 Dubbed as one of the best foreign collegiate players in the country, Cameroonian behemoth Bright Akhuetie made a much-talked about move from University of Perpetual Help System Data to University of the Philippines. But before he was finally confirmed to suit up for the Fighting Maroons early this year, speculations of him also being eyed by rivals La Salle and Ateneo rose. In fact, in November of 2016, the 6-foot-7 dominant big man was seen in street clothes during La Salle’s practice at the Big Dome in the Green Archers’ preparation for a Finals showdown with the Blue Eagles in Season 79. 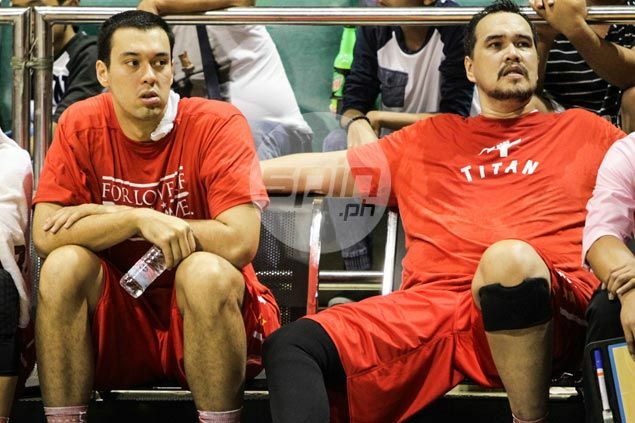 Before he became the current star of San Beda College, Robert Bolick was a ‘bench warmer’ for his former team La Salle. In his rookie year in 2013, the Ormoc City native became part of the champion team that defeated University of Santo Tomas but he saw limited time on the court and spent more time sitting on the bench in his sophomore year. That prompted Bolick to leave the Green Archers’ camp in January of 2015 and confirmed his move to the Lions’ den two months later. He red-shirted for a year before he was able to suit up for the eventual champion Red Lions in NCAA Season 92. 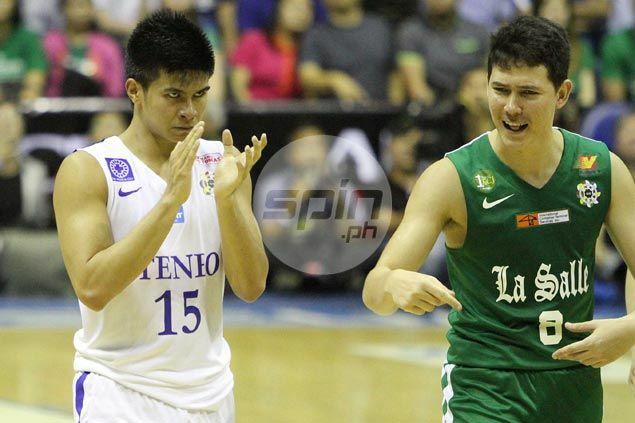 What made the move even more shocking is how Bolick has rubbed it in to La Salle just how much they lost. In two separate occasions this preseason, the 6-foot-1 combo guard broke the heart of his former team. He unloaded 27 big points, nine rebounds and six assists to lift San Beda past La Salle, 82-20, in the Filoil Flying V Preseason Premier Cup on May 28. He later scored on a dagger three-point shot that went straight to the heart of the Green Archers as the Red Lions pulled off a 75-72 victory to cop the Filoil Cup seniors division crown on June 25. University of Santo Tomas had a towering slot man in EJ Feihl, who played for the Growling Tigers in 1990. But in a stunning twist, he moved to Adamson University after a single season. He suited up for the Soaring Falcons in 1992, where he teamed up with fellow giant Marlou Aquino and star forward Kenneth Duremdes to reach the Finals but fall short to FEU. 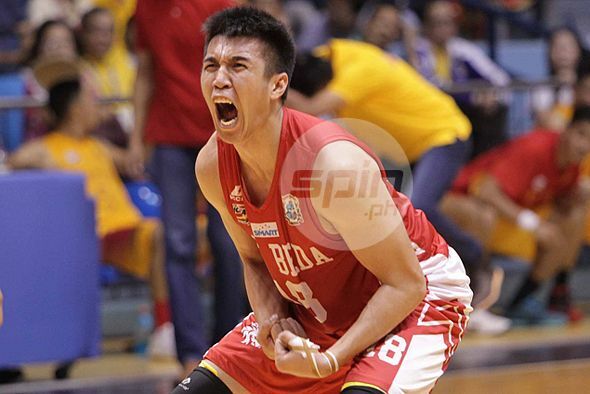 Art dela Cruz Jr., a San Beda high school standout, helped Ateneo win its fourth consecutive UAAP title. But despite the title run, dela Cruz chose to return to his alma mater to take on a bigger role as he took the spot vacated by former skipper Jake Pascual as San Beda’s starting power forward. With the Blue Eagles, dela Cruz was overshadowed by stars like Kiefer Ravena, Greg Slaughter, and Nico Salva. Join the conversation and add more shocking moves in PH college sports that we missed in the comments. *Story has been updated to correct an error saying Adamson won the 1992 UAAP title when it was FEU who prevailed.